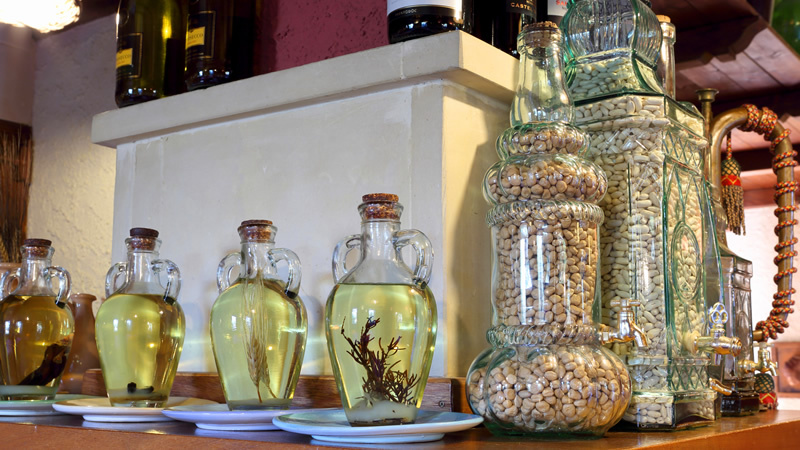 The “Trattoria Tipica” bio-restaurant is based on the traditional “Poor Cuisine”, mostly made of vegetables, in line with the typical Mediterranean cuisine. 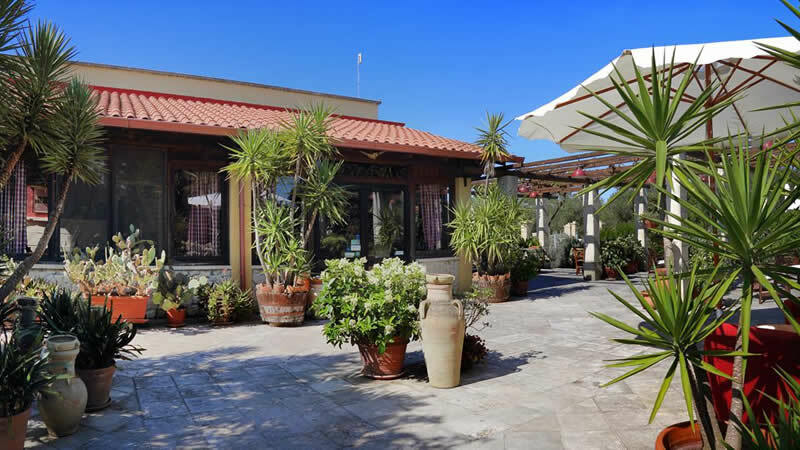 It ranges from vegetables to legumes, from local cheese to fresh fish, from pasta to grilled meat, cooked over a burning fire of olive tree branches. 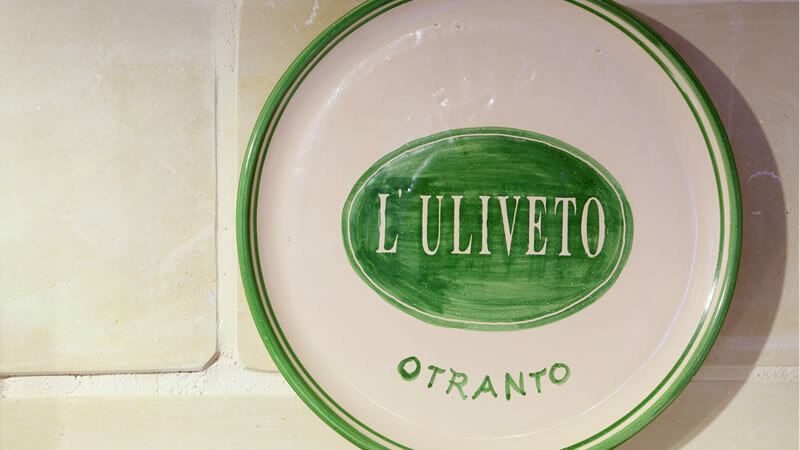 Products are fresh…we produce them in a biological way directly in our agricultural holding. 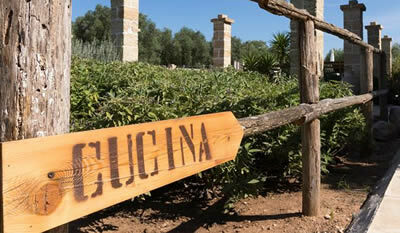 We produce high-quality BIO products for our “Trattoria Tipica” restaurant. 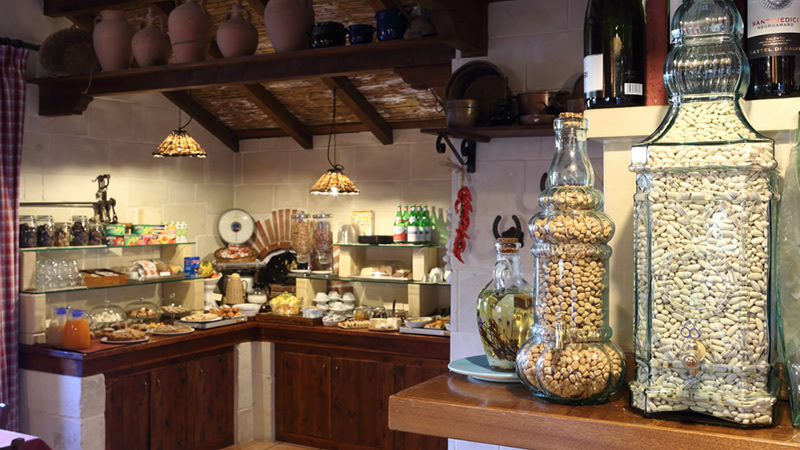 At the little farm shop, you can buy typical Salentine products as well as the ones we produce.